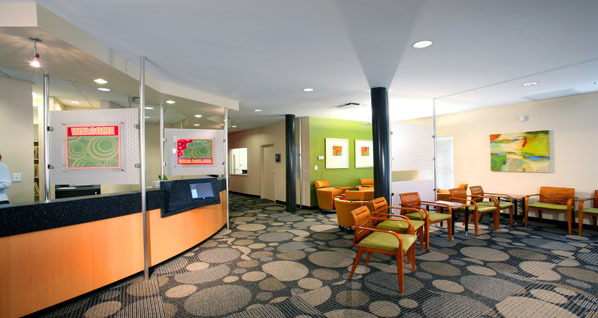 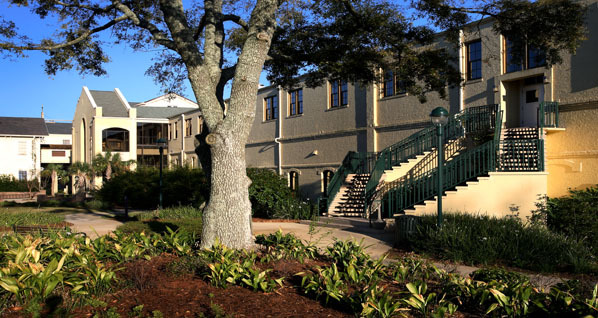 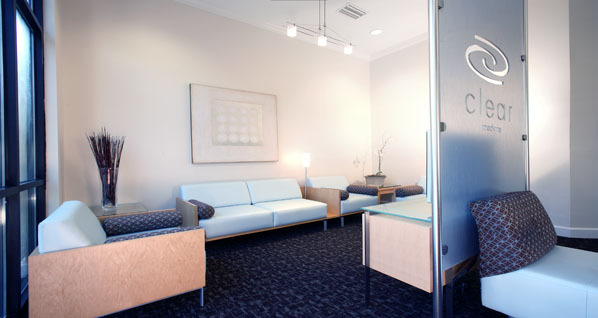 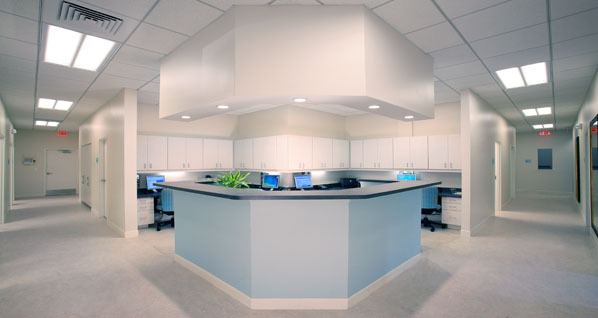 TAG provided an interior renovation to Haley Dermatology in Fairhope, Alabama. 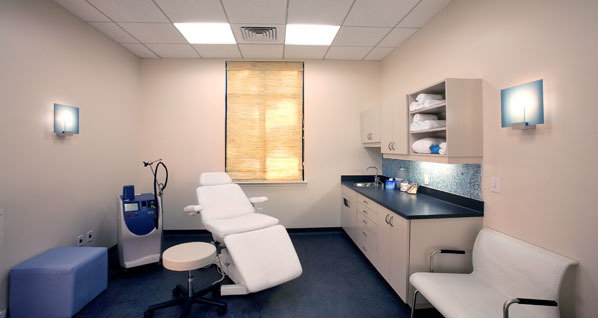 This center offers its patients the latest in skin rejuvenation and care. 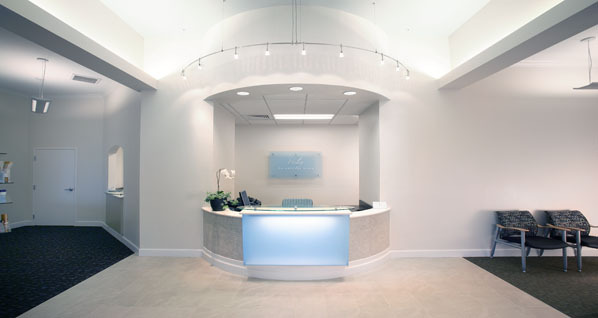 The space conveys a modern and innovative first impression with specialty lighting, cabinetry, furnishing and fixtures. 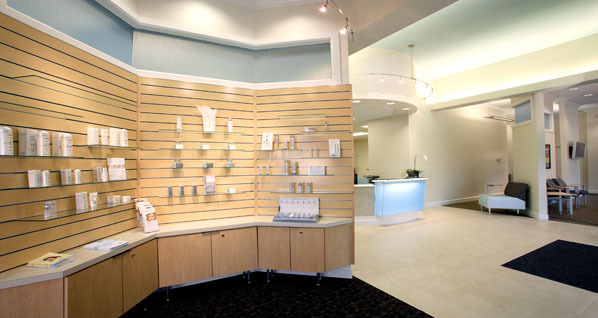 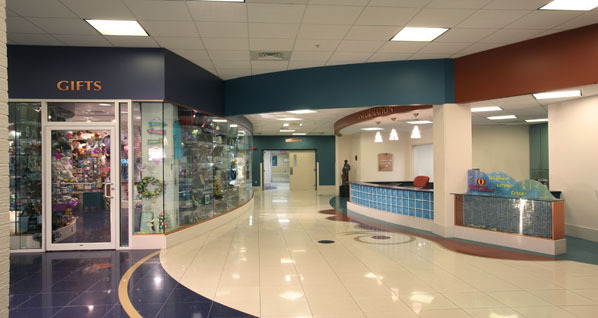 The facility also offers several product lines and all cabinetry and display areas were designed by TAG.